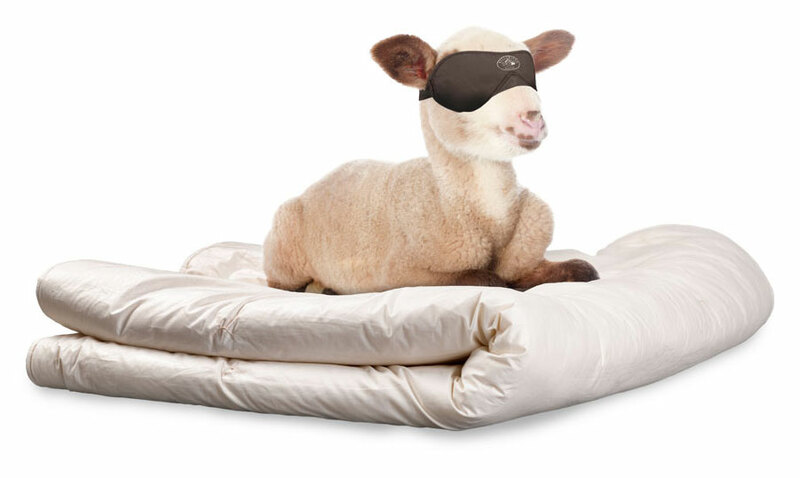 Sleep well – with the orthopedic sleep systems from Villgrater Natur. 100% purest sheep’s wool: loose, airy, warms and air conditioned due to their large air pockets. Natural latex: extracted from the rubber tree, this material is particularly breathable and elastic, thus optimally adapts to the body shape. Coconut fiber: Is extracted from the fruit of the coconut palm and gives stability to the spring core of the mattress. Pine wood: beneficial effects on heart and circulation. Lavender: the scent of lavender has a relaxing effect and enhances your well-being. The lavender pad also absorbs moisture and ensures a dry and warm sleeping climate. Cotton and linen: both materials are used as upholstery because they are skin-friendly natural fibers and permeable to air. The spring core of our natural mattresses can be purchased in various strengths and is flexibly adapted to your needs. Further information can be found in the respective product description in the details. Our online-shop is currently only available in German. Share the best of wool. Hand-crafted in highest precision – Villgrater Natur products.